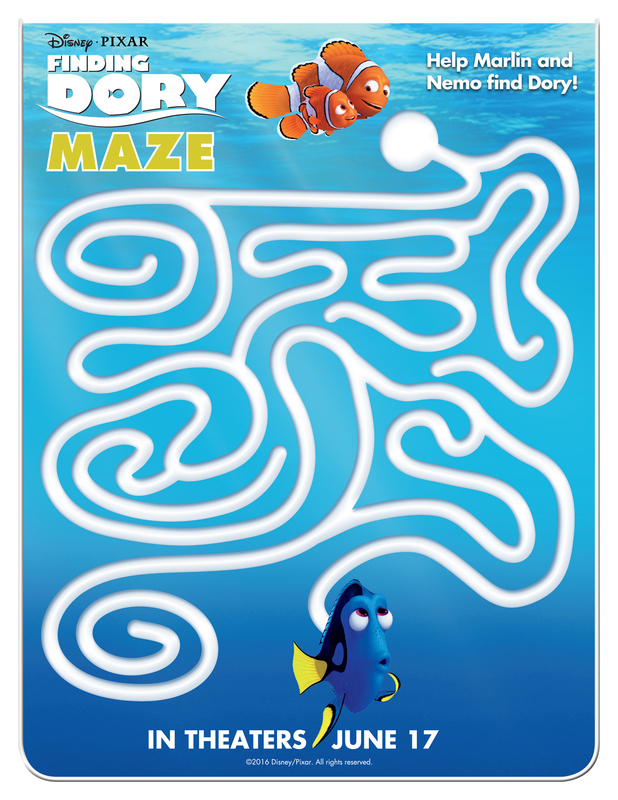 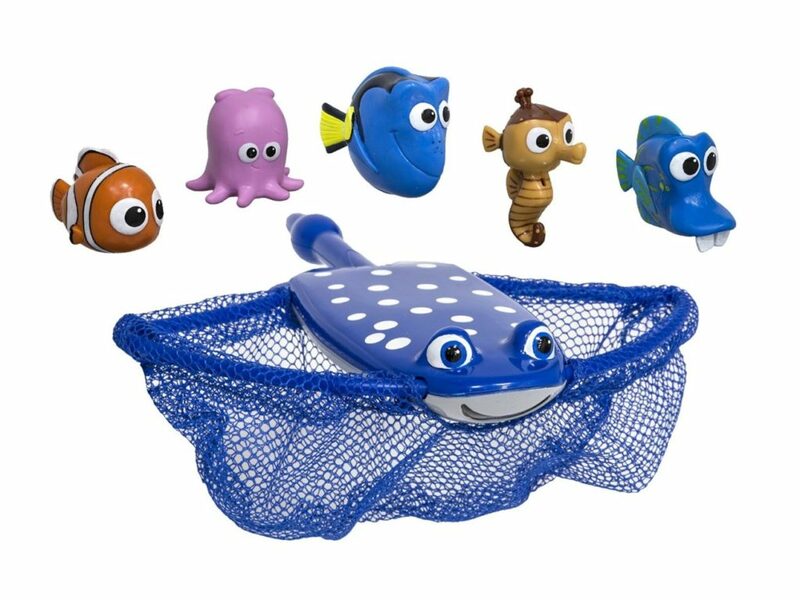 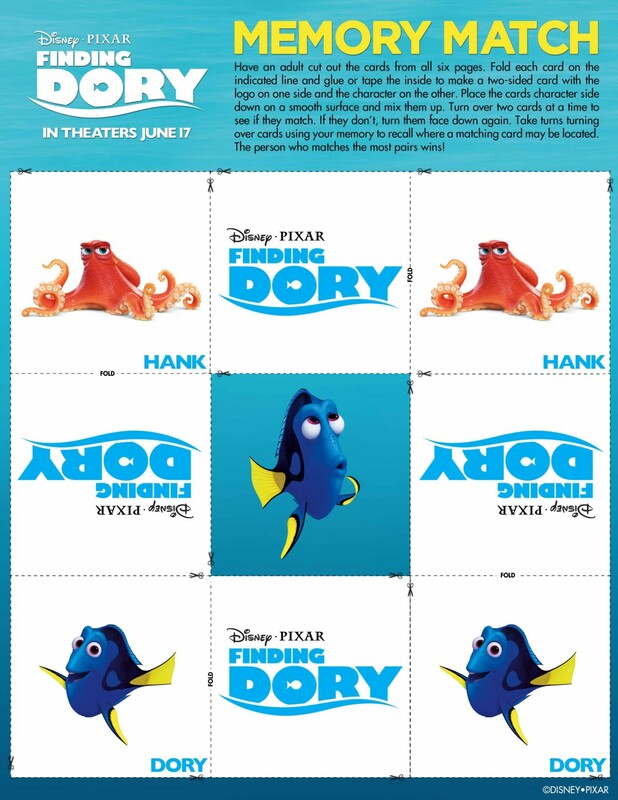 Print These Free Finding Dory Printables For Summer Fun! 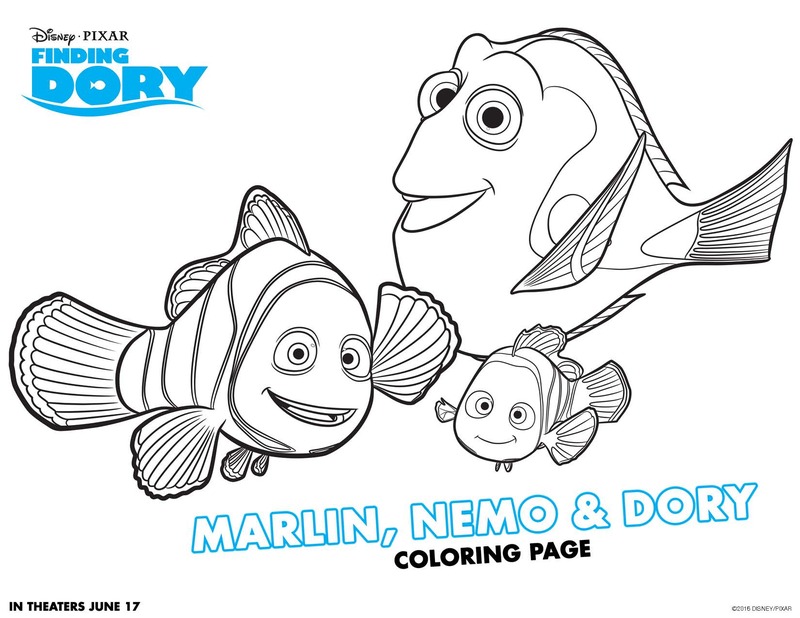 Our family is SO thrilled about the upcoming "Finding Nemo" sequel – "Finding Dory," coming to theaters June 17th. 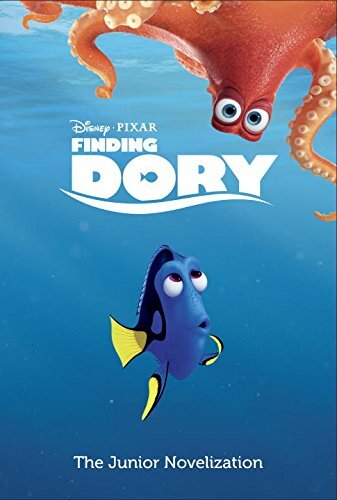 What a fun summer movie! 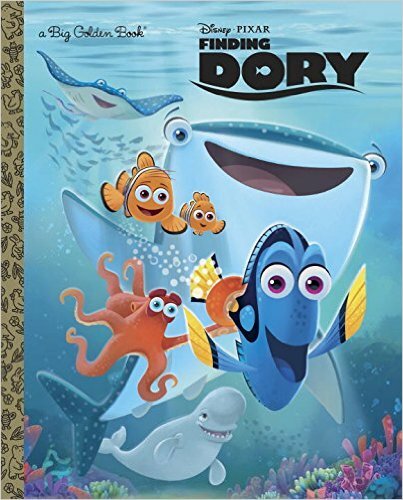 In true Disney fashion, I expect lots of emotions, spectacular animation, and just good hearted fun and lots of love, too. 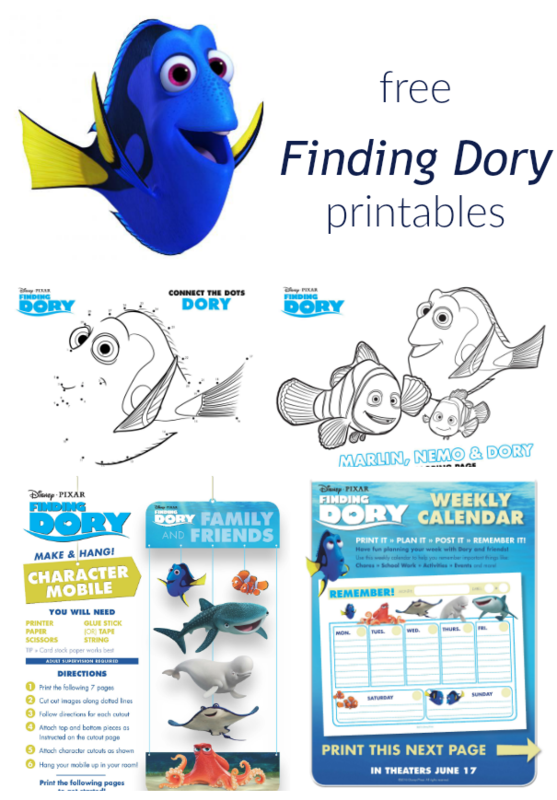 I have collected some awesome printables for the kids to pass the summer break until the movie arrives in theaters. 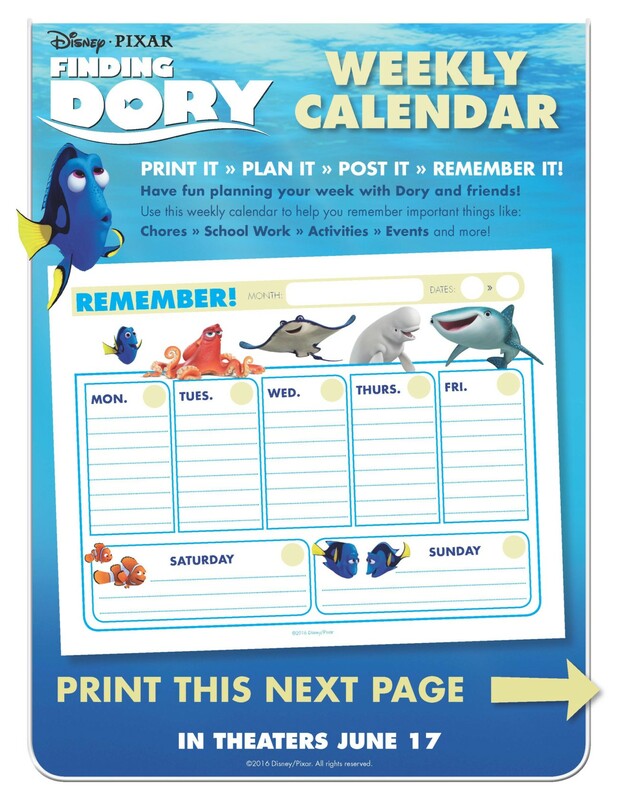 Coloring pages, connect the dots, a memory game, and even a calendar planning page to organize all of the summer camps and events. 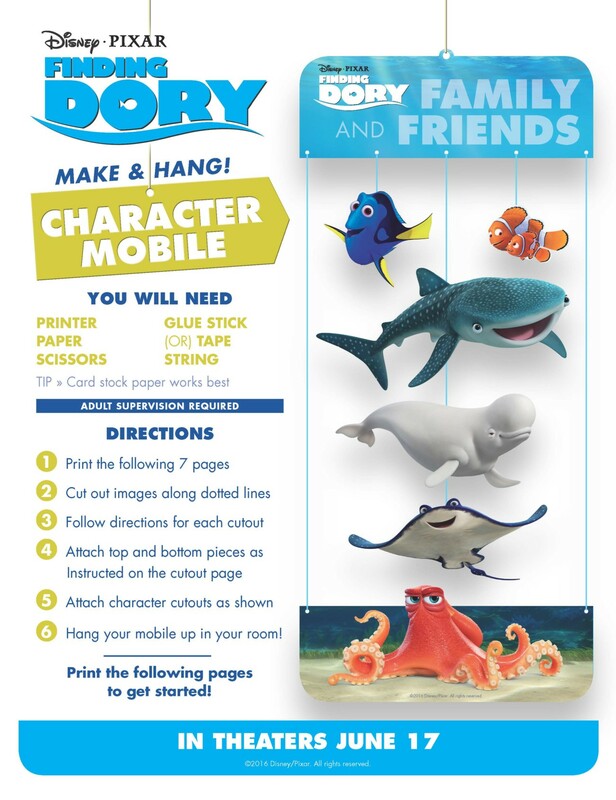 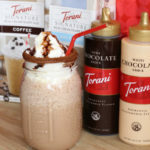 Click on each picture below to download the PDF files of each item. 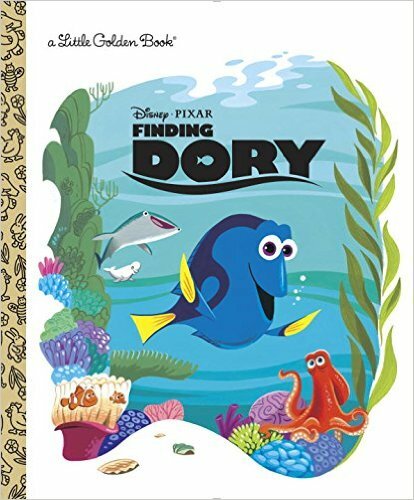 Enjoy and just keep swimming! 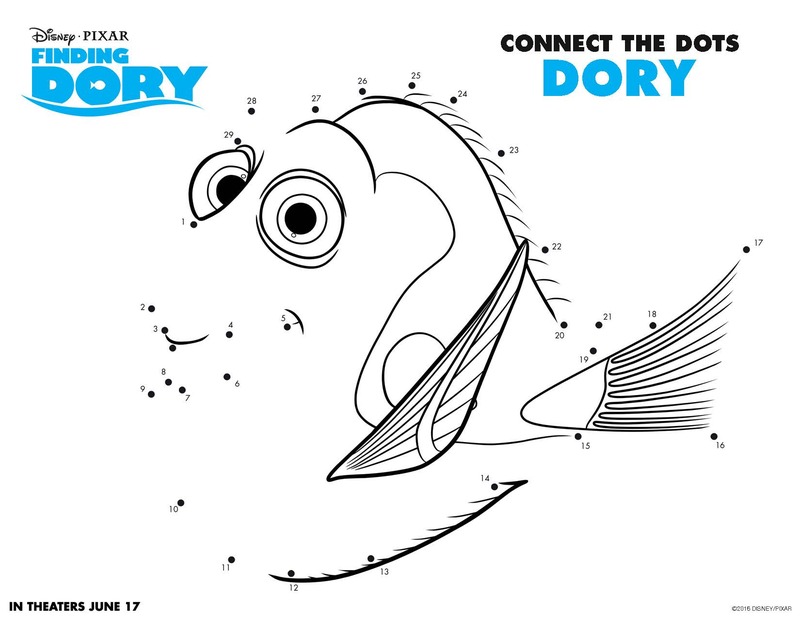 Mark your calendars for Finding Dory on June 17th at a theater near you! 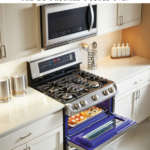 Holiday Cooking is Made Easier – Plus Pink Thumbprint Cookie Recipe!